in mind if you have acne. So I watched the video by Snoop Lion: No Guns allowed and my thoughts were wow now this is the kind of music I like to hear. The message was well put together and well thought out. 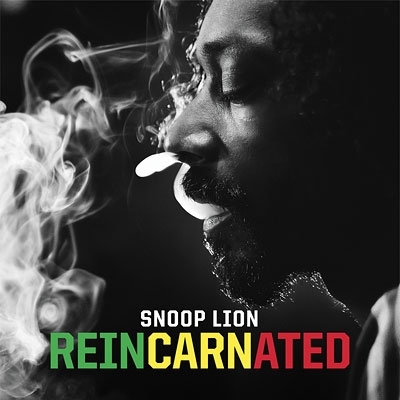 It is also profound I’m looking forward to hearing more from the reincarnated Snoop Lion. Excellent post I wanna check it out I love good music and all types of good music!